Reading your favorite book for the second time can sometimes be quite risky. You can end up either liking it the more, or disliking it. Because on second reading, you would be reading more thoroughly; examining the characters more closely, analyzing and calculating every cause and effect. Maybe you would still love it because the author wrote it beautifully, but most probably you would see the characters differently. Then you only focused on their fates, but now you might also see their flaws. It happened to me when giving Wharton’s The House of Mirth a second reading. 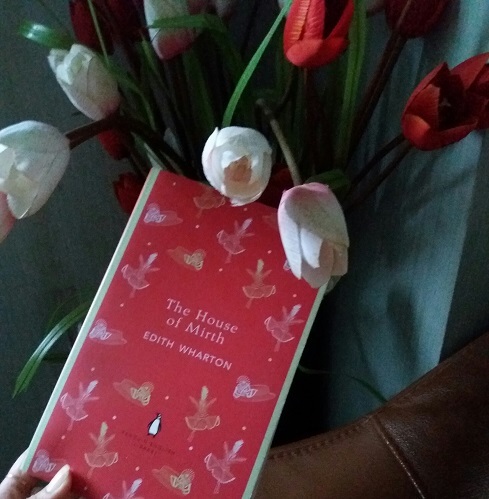 I still love it, yes, and perhaps even love it more now, as this time no curiosity on the plot obstructed me from savoring Wharton’s beautiful prose. But, as I delved more deeply, I began to question my (blind) judgment on a character I used to praise then. I’m talking about Lawrence Selden. Until last month he seemed almost perfect to me, now I began to see his flaw; that is his lack of trust in Lily when he saw her fled from Trenor’s house that night. But that didn’t make me dislike him; on the contrary, it made Selden more humane. Though I kept thinking how everything might have been different if Selden kept his plan. On my first reading, my focus was on Lily Bart, whom I analyzed for WEM project. Now I had the leisure to take on Selden. I begin to feel that Selden is the motor of the whole story. It all begins and ends with him. Maybe Selden is Wharton’s own view of the society at that time. I haven’t had close study on her, but from wiki I learned that though growing up in upper class society, Wharton was one of its hardest critics. Selden, too, enjoys the privilege of being with the upper class, but he also ‘disgusted’ with them. One of the most interesting things about Selden, is his theory of “the republic of the spirit”—the freedom of having choices to make; not being helplessly dictated by society. Wharton also rejected the standards of fashion and etiquette that were expected of young girls at the time, intended to enable women to marry well and to be displayed at balls and parties. She thought these requirements were superficial and oppressive [Wikipedia]. Instead, she was eager to have higher education. I think this is what Selden’s idea with his republic of the spirit—something that Lily Bart envied him for. Another interesting point is, throughout the novel, there is a sense of ambiguity in Lily’s character. Lily Bart is introduced as an intelligent woman, who is able to skillfully read human characters to use it as a weapon for her advantage. She has maneuvered geniusly to attract Percy Gryce—though she failed in finishing it. Yet, she failed to predict her aunt’s reaction to her (rumored) scandal. I agree with Carry Fisher, that the cause of Lily’s fall is laziness and her longing of freedom and happiness (thanks partly to Selden’s influence!). In the Percy Gryce failure, it makes sense, but how can she be lazy when her whole life was depended on her aunt’s legacy? I just don’t get it. 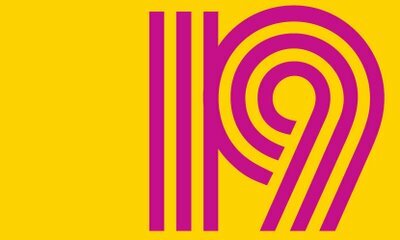 All in all, I am grateful I have given The House of Mirth a second reading; I love it more now, and would one day revisit it again. Thanks to Adam for hosting the #CBAM2017, and to you all who have been reading this treasure with me. For more about this book, you can browse my analysis and review on my first reading. I would be very excited if any of you would join me next month. There will be no obligations at all, no rule, no linky, no date, no reviews required, etc. because the fun of #Zoladdiction is really in the bliss of reading Zola. 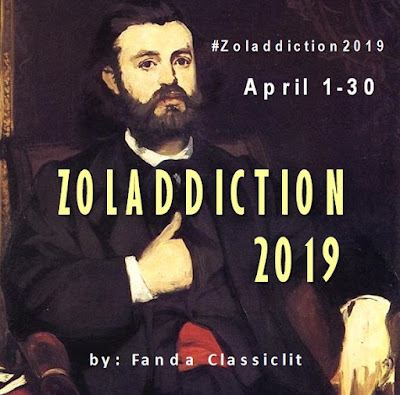 If you want to chat or discuss about #Zoladdiction2017, just drop by here, or mention me on twitter or instagram or goodreads, using the hashtag. I will be reading Claude’s Confession and The Earth, but you are free, of course, to pick any book you like. More than half of them (35 / 60) are from authors new to me. The rest is dominated by two of my favorites—Dickens & Zola—of course! ;) Apart from the list, I also planned to reread several of my favorites, or the ones I thought deserved a second chance. One of them is The Divine Comedy. I have read Inferno few years ago, and quite liked it, but failed with Purgatorio and Paradiso (the later was a total failure because I almost didn’t understand all the cantos -_-). I believe, to read and really appreciate Dante’s poems, one needs to dig deeper and work harder. I should stop here, or the list will swell to be 100 again…. 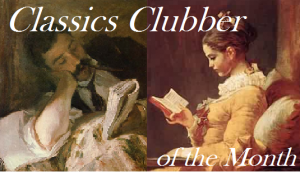 So, wish me luck with my second round of The Classics Club, everyone! Have you done with the challenge? Will you go for 2nd round too?